Ben Aquila's blog: Dans mon collège, tous égaux, tous alliés! France introduced a national campaign in the fight to eradicate anti-LGBT incidents in middle and high schools across the country. 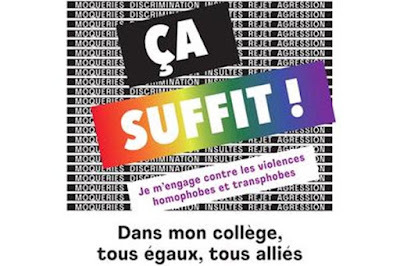 France’s Ministry of National Education and Youth launched Tous Égaux, Tous Alliés (All Equal, All Allies). It’s a campaign that ensures all state schools put up anti-bullying posters, as well as provide accompanying guides about LGBT students for teachers. 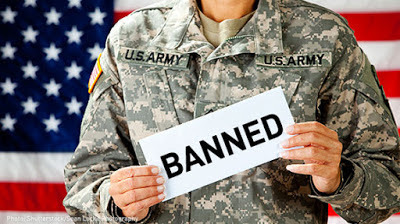 The Ministry is engaged in the fight against all forms of discrimination and violence, including those of a homophobic or transphobic nature. Whether you are students or staff of National Education schools, find adapted services and resources to prevent, understand, listen and accompany. 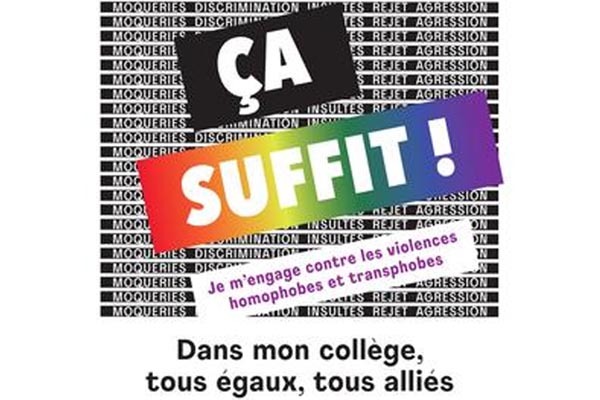 SOS Homophobia spearheaded the campaign, which aims to make LGBTI youth in France feel more included at school. They found an increase of reports of anti-LGBT incidents by 38% in the last year. Their recent report also said this causes decreased self-esteem, isolation and dropping out of school. 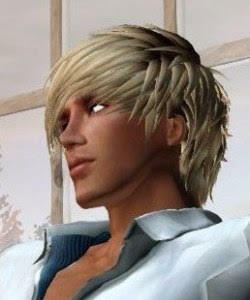 The risk of suicide attempts remains four times higher for LGBT youth than for the rest of the population.